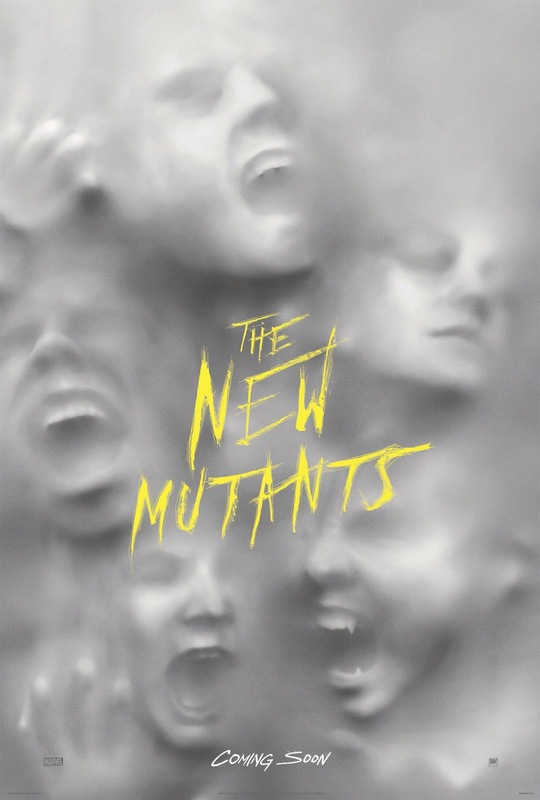 20th Century Fox has just revealed the first poster of its upcoming superhero and at the same time horror movie “The New Mutants” starring Charlie Heaton, Maisie Williams, Anya Taylor-Joy, Blu Hunt, Henry Zaga and Alice Braga. 20th Century Fox has been on a roll recently with genre-shaking releases with "Deadpool" and "Logan". “The New Mutants” poises to follow on those films' footsteps yet by leaning on to the horror genre as the super-powered teens are revealed - confined in a seemingly secret facility while being haunted by horrifying visions. If you haven't seen the trailer, you should right at this moment. Fear will follow “The New Mutants” opens in Philippine theaters starting April 11, 2018, a 20th Century Fox feature film to be distributed by Warner Bros.